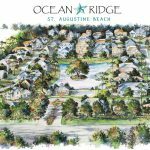 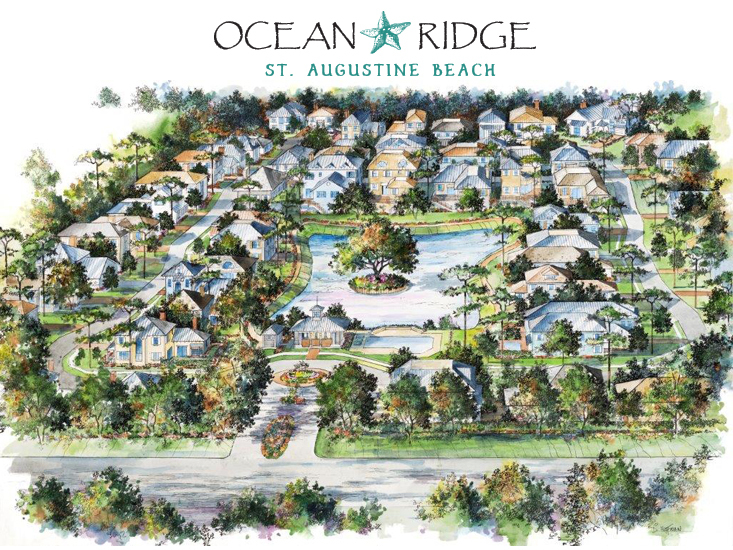 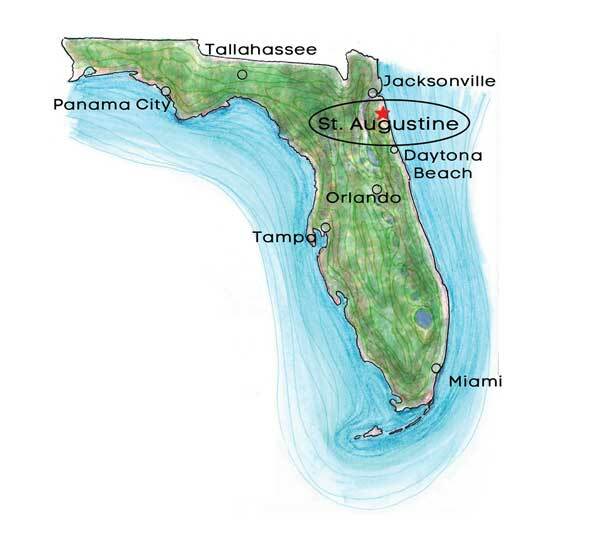 Located on St. Augustine Beach, Ocean Ridge is the last new home community to be built on St. Augustine Beach. 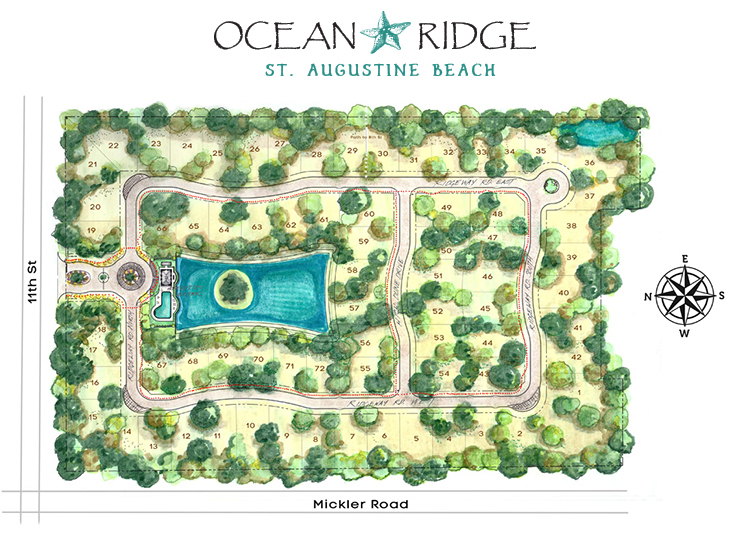 Ocean Ridge is a unique, environmentally sensitive community that blends Florida beach-style architecture in a neighborhood with lake views and a private swim club located just blocks away from the beach. 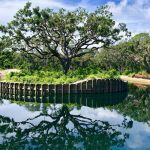 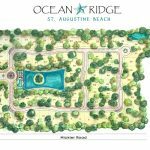 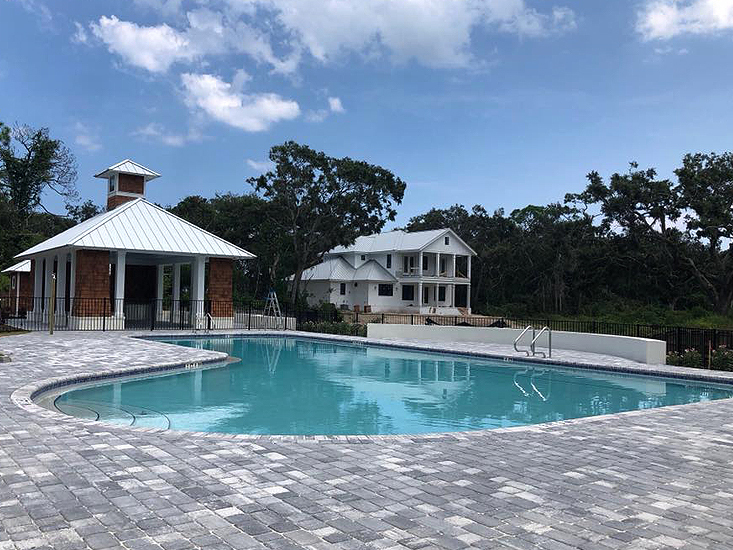 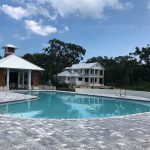 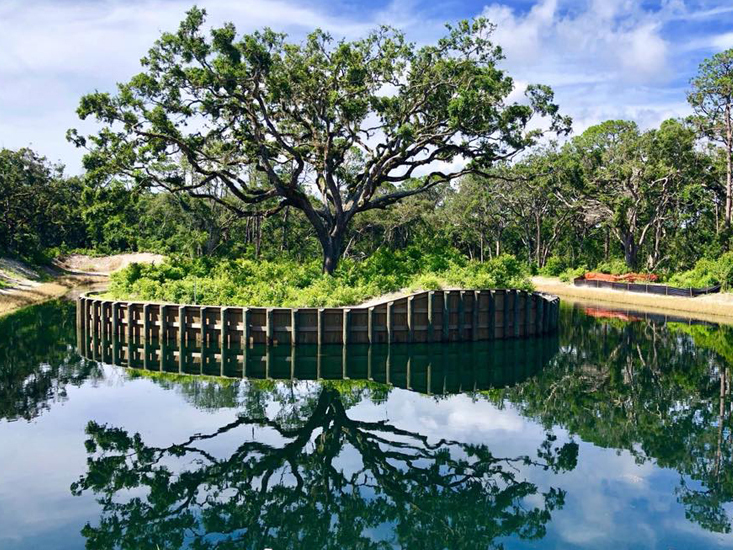 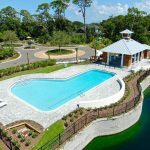 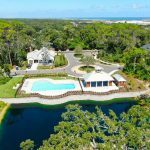 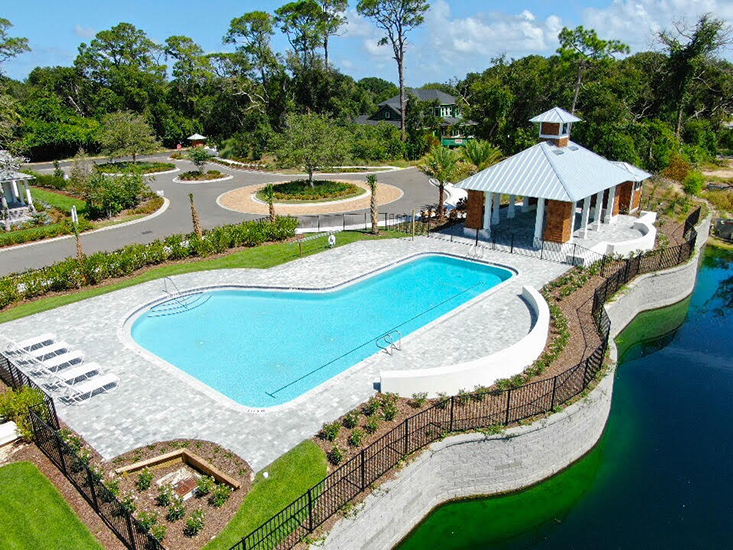 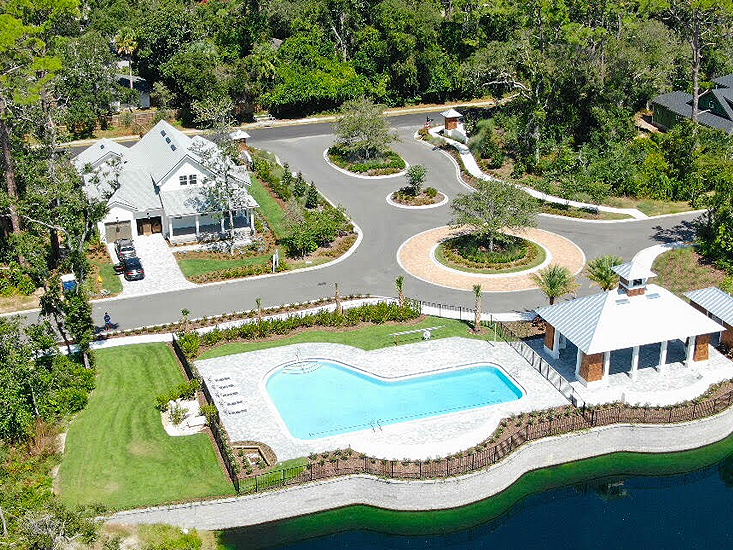 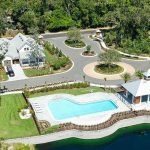 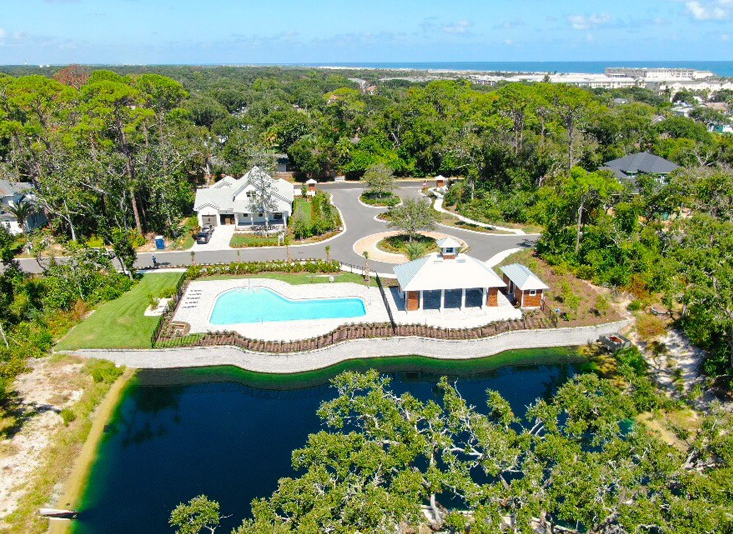 With an oak canopy and hilly topography, Ocean Ridge offers beautiful treed lots and sea breezes while maintaining the innate beauty of the last planned community in St. Augustine Beach. 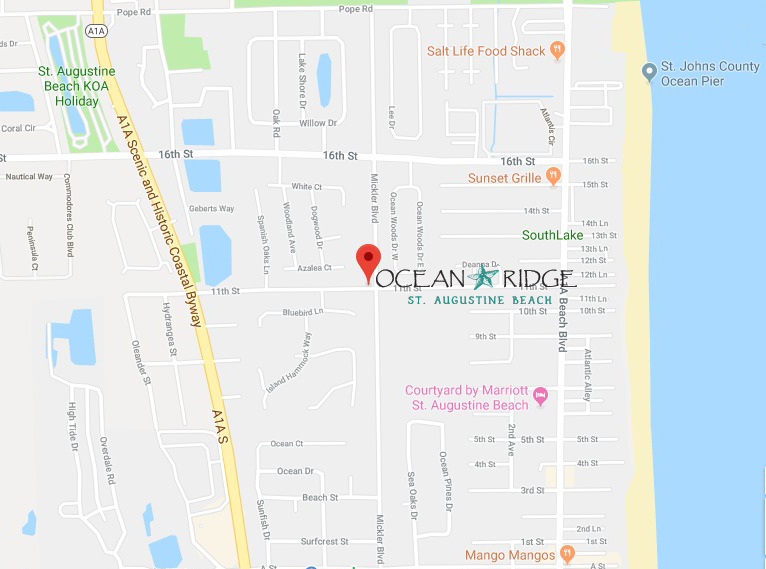 Come see why Ocean Ridge is the perfect home for you! 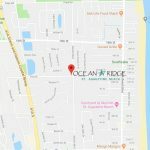 CLICK ON THE IMAGES BELOW TO EXPLORE OCEAN RIDGE!